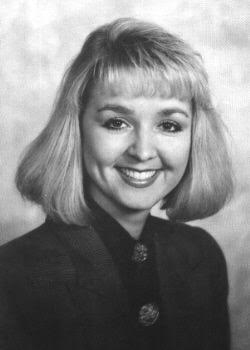 Jodi's Network of Hope, Inc. was founded in 2005, ten years after the abduction of Jodi Huisentruit. Jodi was a 27 year old news anchor working in Mason City, IA when she was abducted from the parking lot of her apartment building on the morning of June 27, 1995. Although Jodi's case remains unsolved, her spirit is alive and well through the work of Jodi's Network of Hope, Inc.
Our 2019 Scholarship selection is approaching quickly! We are also preparing for our 2019 Fundraiser - Friday June 14th, 2019. Get your golf clubs ready - it's going to be another fabulous day! Contact us for application for our scholarship or for more details on our fundraiser!